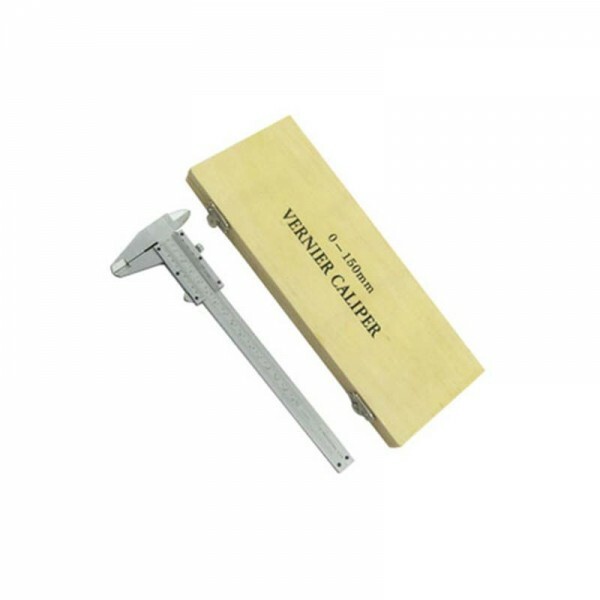 A vernier scale is a device that lets the user measure more precisely than could be done unaided when reading a uniformly-divided straight or circular measurement scale. It is scale that indicates where the measurement lies in between two of the marks on the main scale. A vernier scale is a device that lets the user measure more precisely than could be done unaided when reading a uniformly-divided straight or circular measurement scale. It is scale that indicates where the measurement lies in between two of the marks on the main scale. Verniers are common on sextants used in navigation, scientific instruments used to conduct experiments, machinists’ measuring tools (all sorts, but especially calipers and micrometers) used to work materials to fine tolerances, and on theodolites used in surveying.